Landlord's guide: How to sell your property occupied by tenants? 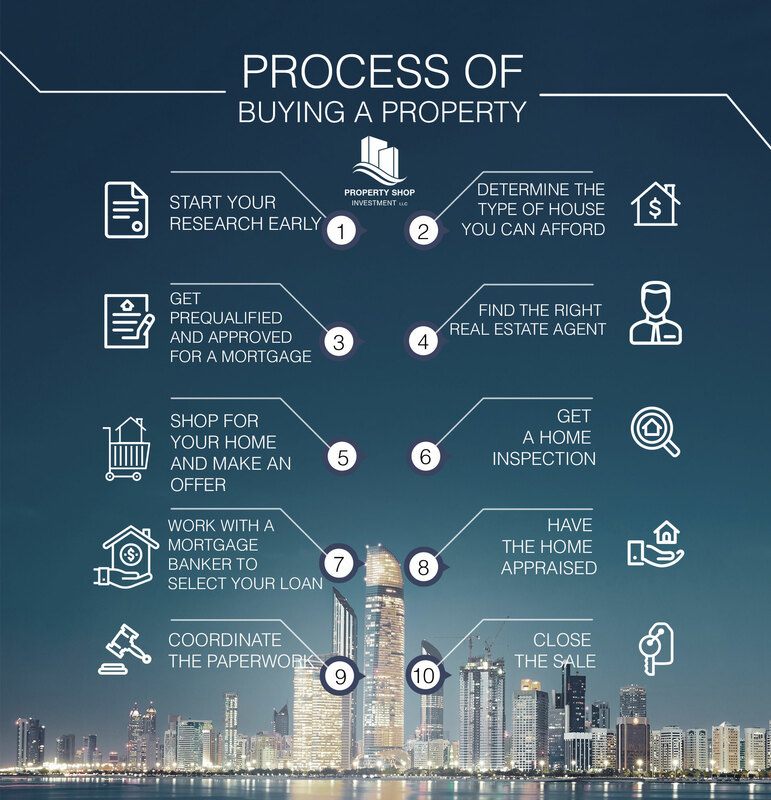 - For Example; even if you know your tenant in no financial position to be potential buyer for your property, you need to give them the privilege to buy it before the unit going in the market. - Make sure you talk to your tenant and explain why you are selling. Sometimes you need make up story if you think it will improve your position. ( e.g. you're having financial difficulties ). - You're not kicking them out, because you don't want them to lose their home as they've been good tenants. - Another landlord will most likely buy the property, so their occupancy is most likely safe. - Before starting to think about moving in a new place, you need to determine your own budget in order for you to have a better idea of how much you can afford to rent, especially because landlords ask usually to pay with only 1 to 3 cheques. Furthermore, you will need to consider an additional expense such as agency fees, which represent 5% of the total annual rent amount. - The best way to choose the right location for your new home is to make a list of the most important criterias you need to consider such as close to school if you have children, close to groceries, city center, with parking outside, close to mall, etc… In this way, you will be able to have a clear idea of the ideal place for you to live. - Before moving into your new home, always make sure that the property is well-maintained by doing a proper inspection with the landlord and if at all there are any kind of issues, the landlord has to fix them before you move in to avoid the hassle between you and the landlord later on. Steps you need to keep in mind before listing your Property for Rent? - Choose a consultant who has knowledge of local rental prices. - Make sure your show your property in best term before you rent it out. - Solid maintenance is the key to a satisfied tenant, so make sure you hire professional maintenance team ( Click here to know more about property management ). Security deposit: How to get it back? - The each term has to be clearly mentioned in the contract lease. For example, regarding the maintenance you need to know who would be responsible for it, either you or the landlord. - The apartment has to be given back to the landlord in the same way you received it before you moved in; thus it's important for you to fill the holes if you made any, repair any kind of damages and also repaint the walls. - If you vacate an unfurnished property, don't leave any furniture behind (if yes, discuss it with the landlord first), if the property was already furnished, make sure that everything is in proper condition. - It's important to inform Du/Etisalat and ADDC that you are moving out in order for them to be aware when to stop the water, lights and internet consumption. - Communication and positive attitude are crucial when dealing with the landlord or the agent, always try your best to stay in good terms in order for everything to go as smoothly as you want, especially during the time you vacate the property. - Before vacating the property, the landlord/agent has to do a full inspection of the place so that they check if everything is fine and in position for the next tenant. 7. If nothing works out, go and complain! - If after doing all the point mentioned above you aren't getting back your security deposit, file an official complaint against your landlord at the Rent Disputes Settlement Centre in Abu Dhabi.